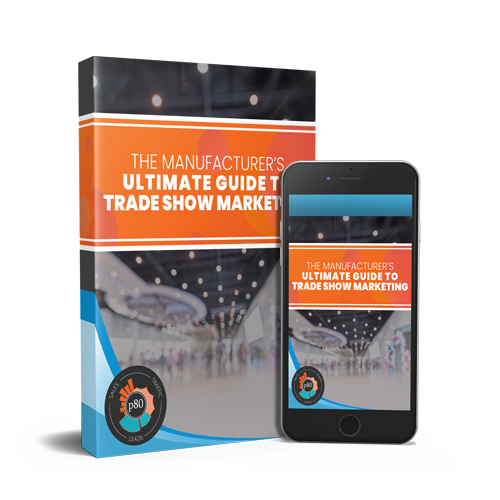 You attend trade shows to obtain valuable leads for your company. But do you have a plan in place for what to do once you’re back in the office from the trade show so you can move those leads through the funnel? We already know that manufacturing marketing emails are still a great way to connect with current clients and prospects, so why not apply them to trade show leads as well! We’ve compiled best practices and templates for quick and effective email lead follow ups to make connecting with your new leads a breeze. Before crafting your email, there are a few things to keep in mind to ensure they're effectively connecting with your leads. If you don’t want to spend all day writing trade show lead follow up emails, keep it simple and emulate these templates! I’m sure you're busy after being gone for the show, so I’ll reach out next week after you’re able to get caught up and we can take it from there. This template allows both parties time to recharge after the show, while gently reminding the lead of your conversation. That way, once you are available for a call, it won’t be like starting at Step One again. Thanks for stopping by my booth for a chat at <trade show name>, it was so nice to meet you. I would love to set up a quick call with you to answer any questions and chat about the next steps. Do you have any free time within the next week for a 15-minute call? 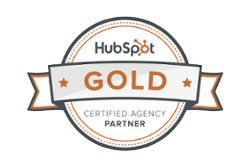 This is also a great time to use the HubSpot meetings tool to connect with the lead, making scheduling a breeze and eliminating the need to go back-and-forth over email with them. I would love to set up a quick call with you to chat about this further! Do you have any free time within the next week for a 15-minute call? If you were chatting with the lead at the trade show about a particular service your company could offer their company, now would be a great time to send along any resources that might help them further their knowledge of what you can offer. This could be a blog post, FAQ page, or any other resource that you think is relevant. It was great chatting with you at <trade show name>, I hope you enjoyed the rest of the show! I’m sure fixing <their company’s pain point> is something that is important to you, so I wanted to reach out to further talk about how <your company’s service> can help you out with this as soon as possible! If the lead was there talking to you about something you know your company can help with, be sure to remind them that you’re willing and able to help them! This can be another great place to include any relevant digital resources, so they can reference what service you’re talking about before the call. It was nice to meet you at <trade show name> last week! Just wanted to remind you that you signed up for <insert promotion details>, and I don’t want you to miss out on the chance to take advantage of this offer! If you have any questions about the <promotional offer> or <your company’s name> services in general, I'm happy to chat further! Feel free to schedule a call with me over the next week right on my calendar! If you were offering an exclusive trade show discount, promotion, or offer for your leads -- reminding them that they're eligible is a great way to keep the conversation going. Email is one of the easiest ways to execute trade show lead follow up. It's more than just easy; it's also effective. By reminding leads of your business and its services, you're keeping them engaged with your company and beginning a relationship that could last long after the trade show.